The Commonwealth of Virginia was chosen to be the host of the inaugural event in Donald “Cowboy” Cerrone’s Cowboy Fight Series, the UFC Lightweight’s first venture into promoting. Cowboy Fight Series has assembled a 16 bout amateur MMA card, stocked with top names from Virginia and the United States Southeast and Northeast. Cerrone, who stated that even in the midst of his UFC Lightweight title run and potential matchup against Conner McGregor, maintains a very hands on role in the promotion and is very excited for the talent that he and his team have assembled for the debut. The Main Event will pit two undefeated young middleweights against one another as Yamasaki Academy’s Oscar Jimenez (5-0) takes on Legion MMA’s Zion Tomlinson (5-0). Both fighters carry a 100% fight finish rate into this bout, having knocked out or submitted all of their opponents. 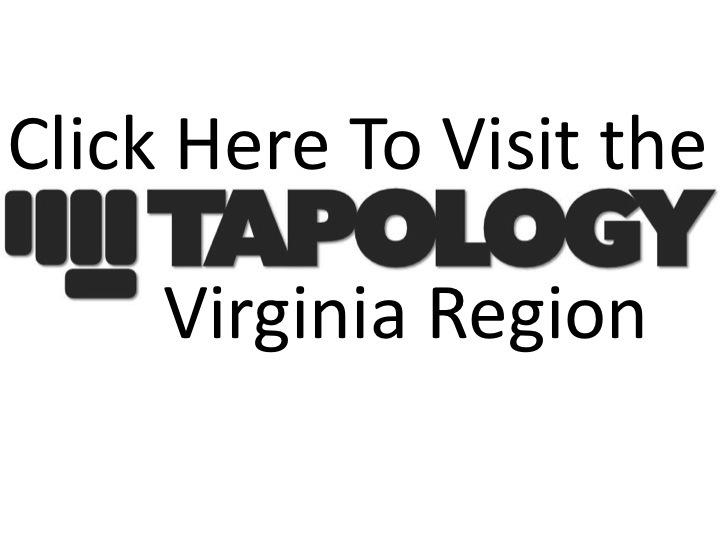 Tomlinson is the 5th ranked amateur Middleweight in the U.S. Southeast, according to Tapology and Jimenez ranks as the 10th best ammy Middleweight in the same region. The Co-Main Event will match up Virginia Welterweight and undefeated Cedric Gunnison versus Maryland’s Brock Roderick. Gunnison (6-0), a member of the Virginia Destroyers amateur fight team, is also riding a 100% finish streak and has his eyes set on his lucky 7th win. Roderick (5-3), coming off a two year layoff looked to be in great shape, at the weigh ins, is riding a two fight win streak. The two fighters have one opponent in common, Leonard Poe. Gunnison submitted Poe in the 1st round of their 2018 battle and Roderick defeated Poe by Decision in their 2016 scrap. In another high profile bout, with Regional implications, Virginia’s top ranked amateur flyweight and MiKiDo fighter, George Billy (8-1) takes on the undefeated young prospect, out of Ryoma Academy in Maryland, Cody Matthews. Matthews will look to start off his flyweight run on the right foot by defeating the 3rd ranked amateur Flyweight in the U.S Southeast. This will be Matthews first fight at flyweight, as his prior 4 bouts were all held at Bantamweight (135 lbs.). Billy will look to secure his 9th win in 10 fights and get closer to that number one flyweight spot in the Southeast, as he currently sits in the number 3 position. The top two rated amateur Bantamweights in the Southeast will clash as top rated Chase Boutwell (9-1) made the journey from Georgia to take on the 2nd ranked Bantamweight and Virginia Destroyer member, Corey Champion (9-2). Boutwell is on a 3-fight winning streak, having finished his opponents in two of those bouts. Champion boasts a 7 fight win streak, having finished 6 opponents during that 19 month span. The outcome of this bout will be very simple, as the winner can undoubtedly declare himself as the best amateur bantamweight in the Southeast. CFS 1 will be held on the campus of Northern Virginia Community College, in Annandale, at the Richard J. Ernst Cultural Center. The event is sold out, however, fans can catch the first 4 undercard bouts on the Cowboy Fight Series Facebook page. The remainder of the card will be shown on FloCombat.